Engineered by Contractors for Contractors! Over 36 years of experience! Engineered by Contractors for Contractors! Check it out! CAT323FL with an RDM52EX mulching Working hard! RDM30 Compact on a Kubota KX057-4 Look at it work! Watch it in action! Check it out! Mulchers Engineered by Contractors, FOR Contractors! 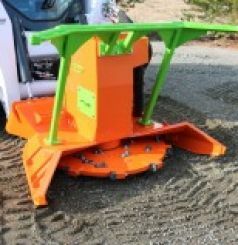 The ORIGINAL disc mulcher for skid steers. 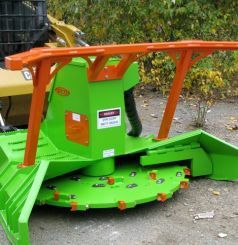 At Advanced Forest Equipment, we have the contractor’s advantage. 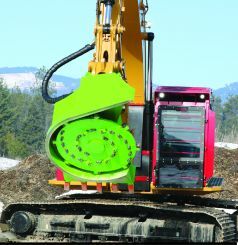 AFE’s mulcher attachments were NOT designed in a lab, but in the field under the same conditions that you face daily. We have a history of using our experience in the field combined with innovation to provide land clearing solutions. 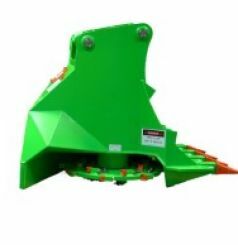 Call us today to see what professional grade masticator best fits your application needs.